Announcement Welcome to Art Chick Studio, where you'll find art, inspiration, and maybe even a little creative adventure. We are still adding products--check back soon for more! Welcome to Art Chick Studio, where you'll find art, inspiration, and maybe even a little creative adventure. We are still adding products--check back soon for more! The exterior of Art Chick Studio. Another side of the studio interior. These little owls keep me company...and they keep all my secrets too. 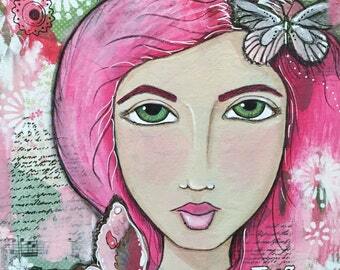 I'm an artist and an avid crafter whose soulful life depends upon creativity. I love making art and I love teaching art. I have a BS in Art Education, as well as a Masters in Education. I was an art educator for ten years in public schools, before leaving the profession to pursue some other goals. That being said, I do have the itch to teach again, so we'll see where that path may lead. But I have wanted to open up a little shoppe to sell my creative goods for awhile, so I decided to use Etsy as my selling platform. It is here on Etsy that I hope to not only sell some items from time to time, but also to inspire others to be creative as well. After all, money is only temporary--but inspiration can last a lifetime. So even if you don't want to buy anything from my studio, I hope you can find a little something to inspire some passion and creative fun in your own. My name is Tina and I've always had a passion for the arts & anything creative. 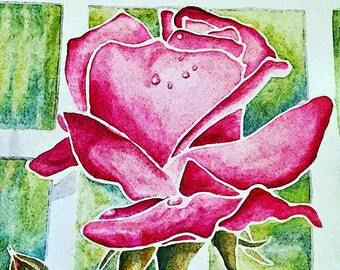 I love mixed media, oil painting, and occasional watercolors. 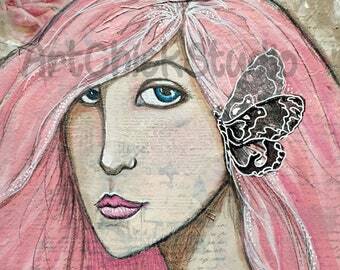 I also enjoy drawing, altered art, digital art, photography, and art journaling. I'm a creative junkie! The print company I use went online in 2003, but they have been in the photo business since 1979, having begun with film photographic needs and evolving into a national digital printing business. 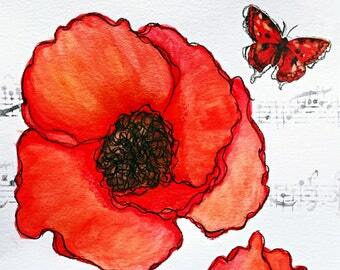 Society6, LLC operates an online marketplace and e-commerce platform. It allows users to offer their original artwork on a variety of products. The company was founded in 2009 and continues to grow and add products in their marketplace. 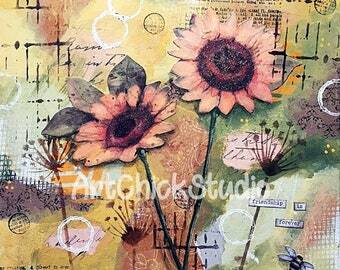 Welcome to Art Chick Studio, my shoppe full of art, creative goods, and a little inspiration. I appreciate your business, and I will do my utmost to ensure that you are completely satisfied with your purchase.